NEW YORK, June 30, 2016 – The International Council of Shopping Centers (ICSC) today announced the appointment of Bill Kistler as executive vice president and managing director of EMEA. Kistler will join the leadership team and provide strategic counsel and input on global matters to support the organization’s global footprint. He will report directly to president and CEO, Tom McGee. Kistler brings more than 30 years of international experience and most recently served as managing partner at UK-based Kistler & Company, providing investment, development and organizational strategy support to the global real estate industry. He also founded the Urban Innovation Network (UIN), a platform connecting cities, universities and business and will continue serving as its non-executive chairman. 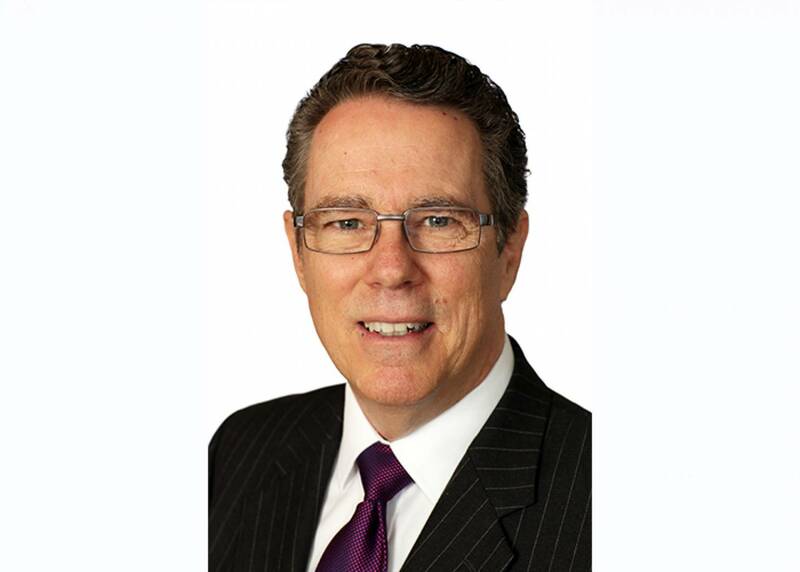 Previously, Kistler was a senior partner at Korn/Ferry International leading the Real Estate practice in EMEA. From 2003 - 2009 he was president of the Urban Land Institute–EMEA a non-profit, research and education institute dedicated to the built environment. Prior to this he was General Manager of the Disney Development Company, responsible for Val d’Europe at Disneyland Paris. Throughout his career, Kistler also held senior roles at JMB Properties in Chicago, Cushman & Wakefield in New York and IBM where he oversaw the company’s real estate in New York and Paris.